Welcome. 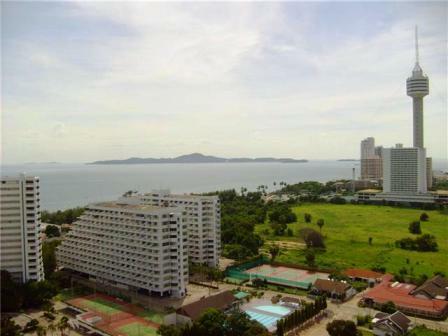 On this page you will find studio condos for rent in Jomtien Pattaya. We have rooms for rent in all of the most popular condominium projects in Jomtien and on Jomtien Beach. Remember this page is just for studio rentals. If you are looking for one bedroom apartmants or two bedroom apartments please click the link on the right of this page. This page has condo rentals in Jomtien Beach condominium, Rimhard, Jomtien condotel and all the View Talay's plus many more. If your un-sure of what you want or what you can afford then go to our contact page and complete the simple contact form telling us what you want and how much you want to pay and we'll send details of what meets your requirements. Keep watching this page as we are always updating it with new properties that we are adding to our listings. Do myou have a property you want to advertise? Contact us and we'll add it to the site. Its free.